I feel like I have told you this before but I am just going to let you know again….I LOVE donuts. But I also have a very favorite summertime dessert, Strawberry Shortcake. We usually enjoy that dessert for all of our summer parties and BBQs. 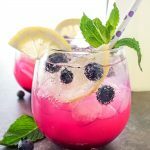 A family favorite for sure, nice cool and light dessert for those hot summer days. 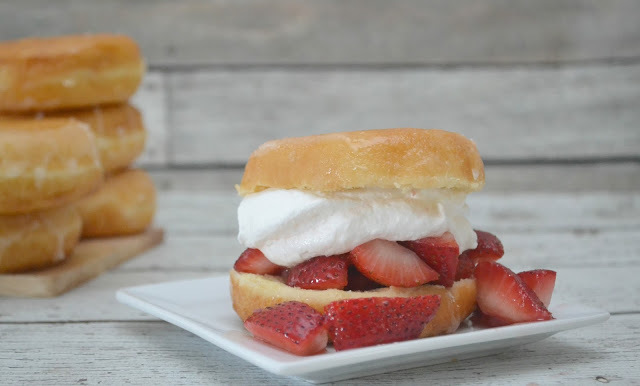 Well, friends, have you thought of combining donuts and strawberry shortcake before? Now you are, and I am sure you are craving a sweet treat right about now! YUM! Oh my gosh! So good! Now, a little disclosure here. Yes, I am fully aware that by me adding a glazed donut to this dessert it makes it less lite but come on y’all…some days you need a donut! Whipped Topping of your choice. 1. Prepare your strawberries about 1 hour before serving. Clean and slice the strawberries and place them in a bowl. 2. 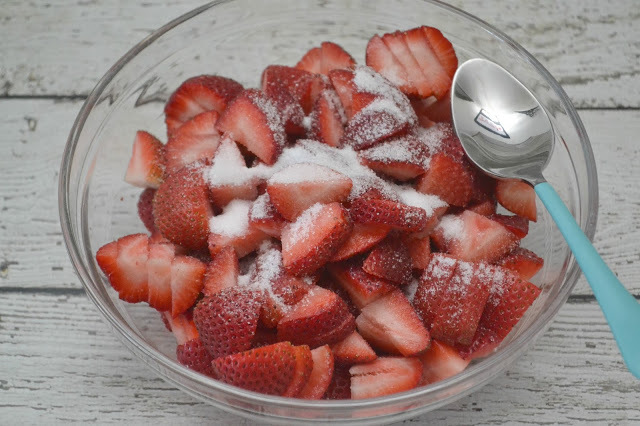 Add sugar to strawberries and stir to combine. 3. Refrigerate sliced strawberries for at least 1 hour before serving. 4. 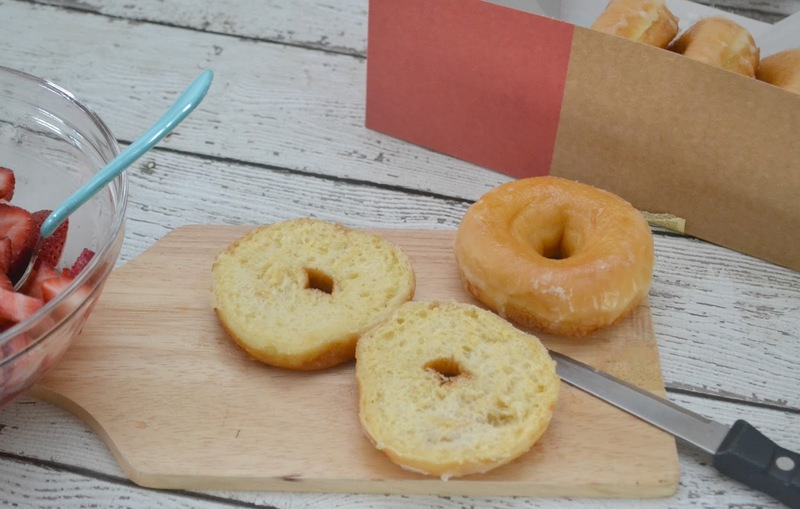 Prepare glazed donuts by slicing them the way you would a bagel. 5. 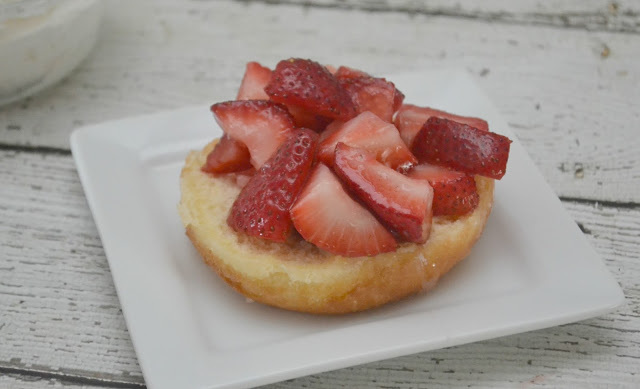 Top one side of a donut with chilled strawberries. 6. Spoon on whipped topping on top of the strawberries. 7. 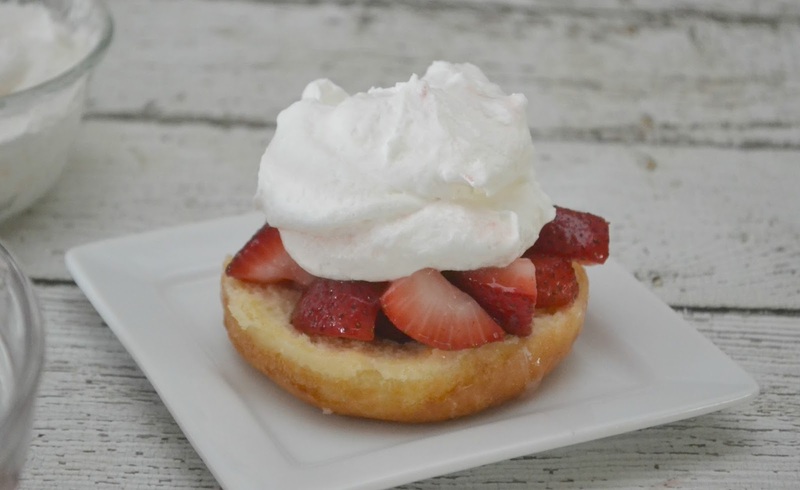 Place other side of donut on top of the whipped topping and strawberries. Looks pretty great right? Yum. And really easy too. These could be prepared ahead of time by slicing the donuts and having them ready for your guests. Letting everyone top their own “shortcake” how they like it. I love finding ways to get creative in the kitchen but not spend hours preparing a dessert or meal. 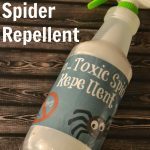 This is a great alternative. 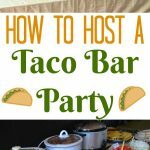 I guarantee your guests will be asking for seconds on this one. What is your favorite summertime dessert to enjoy at your BBQs and parties? This is so yummy. By seeing these pics my mouth started watering. I am very much fond of shortcakes. I'll definitely have this now. You had me at doughnut! What a great idea. I love new ways of eating doughnuts. I think I would be concerned about the amount of sugar added to the strawberries, but this looks like a fab dessert. Oh my heavens, in what twisted and amazing world did this happen in? I can't even begin to image how delicious this is. OMG I am drooling. This looks so good right now! I think we can classify this as healthy dessert right it has strawberries in it lol! That looks so good and I can't believe I have never thought of doing that! 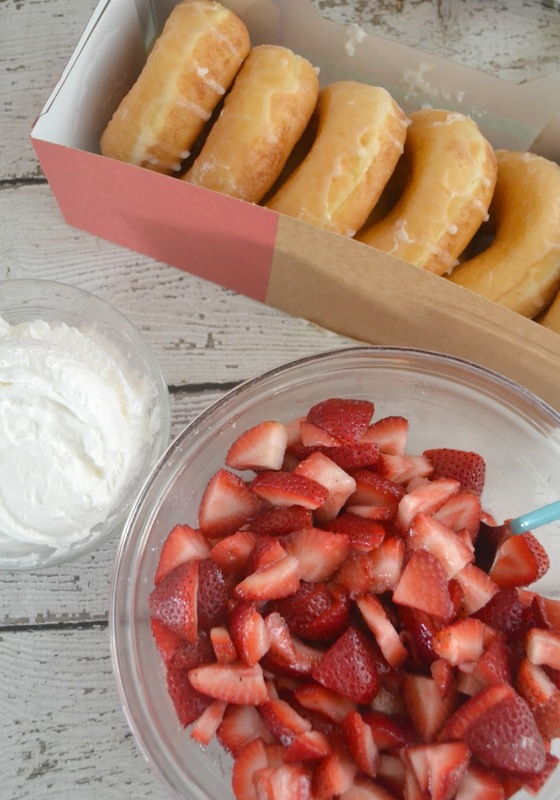 I am also a sucker for doughnuts and love strawberries so this is a no brainer for me. I bet this would work to get the non strawberry eaters to eat some! This is so unique by adding the donuts. Looks amazing! Well, I don't know if you have already shared this, but I am so glad that you did. This looks absolutely delicious and I can't wait to dry it! No way! 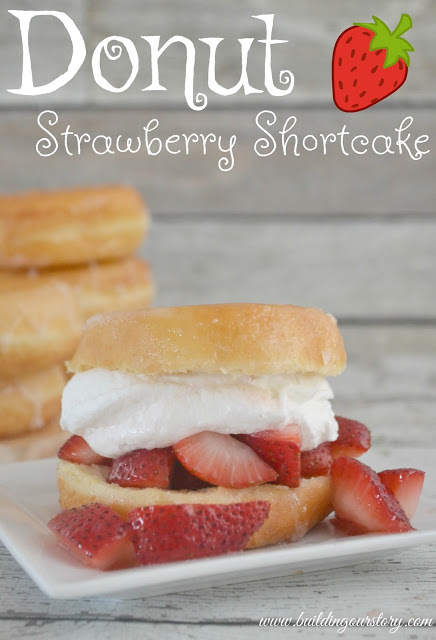 I never thought of using donuts as the "cake" in Strawberry Shortcake! That looks so yummy! I am definitely picking up donuts and strawberries next time I go to the store. I HAVE to try this! These are so much fun! I love the twist on Strawberry shortcake. I'm envisioning Krispy Creams, hot off the presses. There's truly nothing better, as they literally melt in your mouth. Add a few strawberries, a little whipped cream, and dessert is served! Ah man, I don't even know where to start with this! 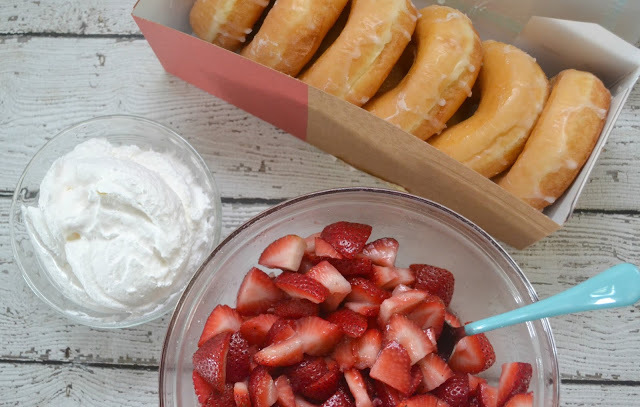 LOVE the idea of donuts…even though I'm sure I 'll hate myself after I eat 5:-) This seems easy enough that I could have this out at my next dinner party. 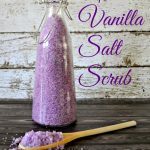 Quick dessert everyone will love. PINNED! 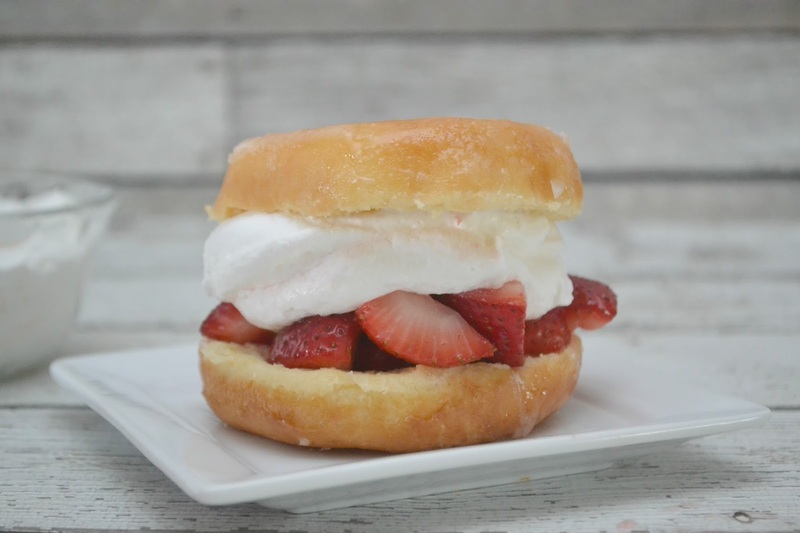 OMG this donut strawberry shortcake looks so sweet and great especially for those who have a sweet tooth. I remember Krispy Kreme donus just by looking at the glaze. These are great conversation pieces and good desserts to be served in a children's party.